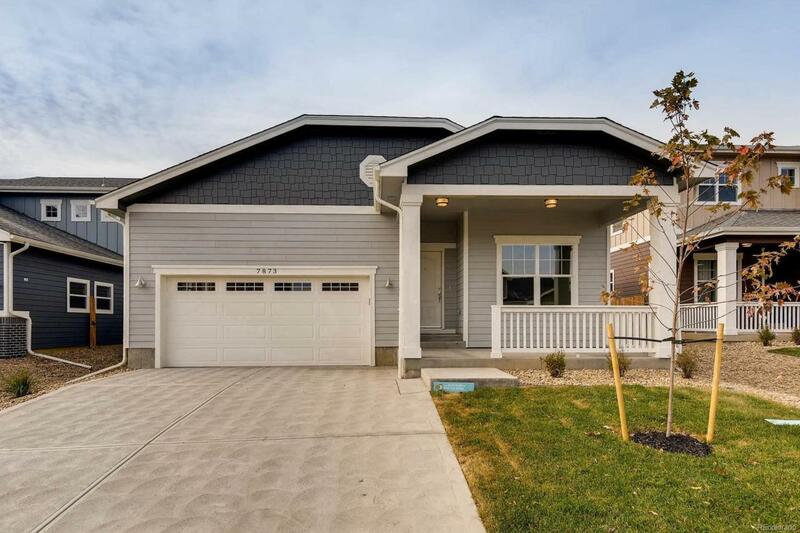 Ranch Model with amazing upgrades! All of lifes entertainment is enjoyed on one level with the ranch style of The Anderson. This home is open, bright and elegant and at 1,642 square feet provides an efficient balance of living space, entertainment space + storage. Energy efficient amenities including: Furnace + Air Conditioner, Plumbing + Water Fixtures, Crestline Lowe Double Pain Windows, Stainless Steel Appliances, Hot Water Heater and Low Maintenance Landscaping. Adjacent to open nature space and a great park, live minutes from the city...affordably! Clear Lake is a new home community by Delwest. New Home Delivery is Spring 2018. Reserve your dream home today. Offered by Home Brokers, Llc.